SOUTH BEND, IN - The South Bend Cubs are inviting talented singers and groups to submit video audition demos for a chance to perform the National Anthem at a 2019 home game at Four Winds Field. 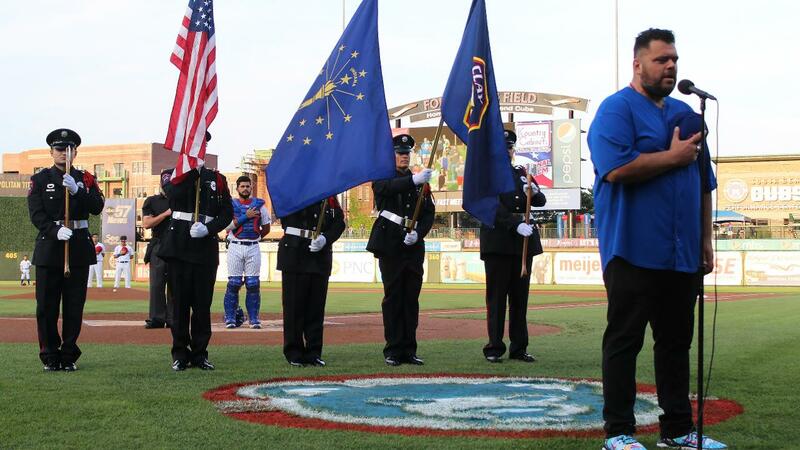 "We are encouraged to see community interest as our National Anthem auditions continue to grow," South Bend Cubs Director of Media and Promotions Chris Hagstrom-Jones said. "Since the South Bend Cubs moved into Four Winds Field, we have received an increasing number of National Anthem applications. In the past, people have traveled across the Midwest to audition but having streamlined the application process last year we have been able to review more applicants than ever before." All applications must be submitted by 5:00 P.M. on February 25, 2019 to be considered.